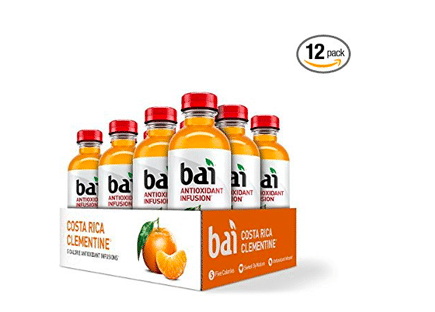 Amazon has a new high value 25% off Bai beverages coupon! This makes for really cheap bottles of their clementine flavor. As low as $10.79 after coupon and 15% S&S, so just $.90 a bottle! This is such a hot price for Bai so grab it quick! If you prefer a different flavor, you can check out the other ones this coupon qualifies for here.